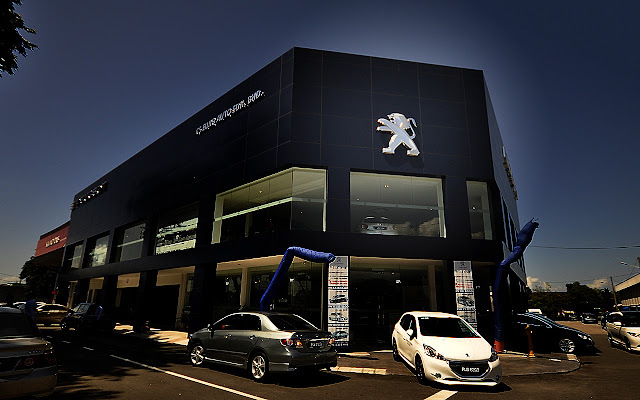 Recently we, a bunch of bloggers were invited to visit/ review/ test drive for Peugeot cars located at Jalan Bagan Jemal, Butterworth. 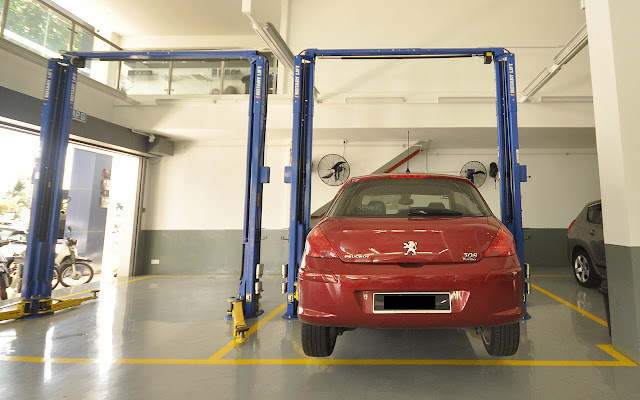 The service centre was owned by CS Euro Auto Sdn Bhd, which it offers lots of comfort/ relaxing for Peugeout owner especially those living around Butterworth area. There are 3 main function for this service centre, the so called 3S are Sales, Service and Spare Parts. The Blue box ( The building ) was launched at Feb 2013 is actually a 3 storey building, the first floor is the sales office with most of the recent Peugeot cars were there for the ease of viewing. 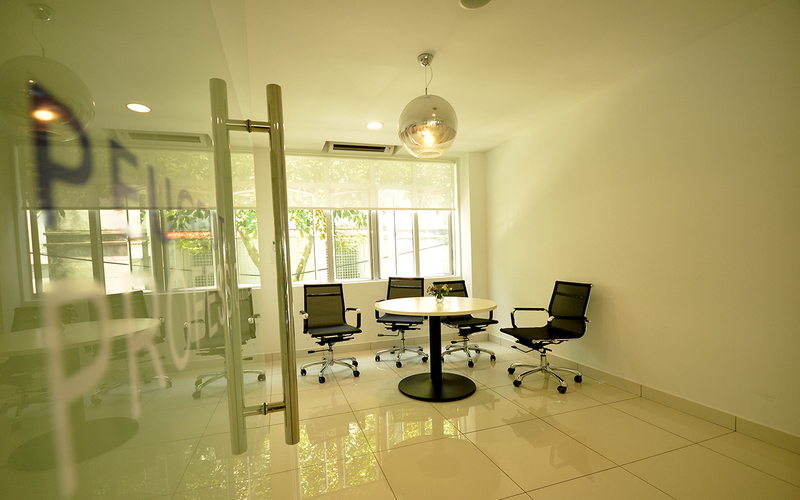 There are 4 VIP meeting rooms for customer to have meeting while waiting for their cars to finish servicing. 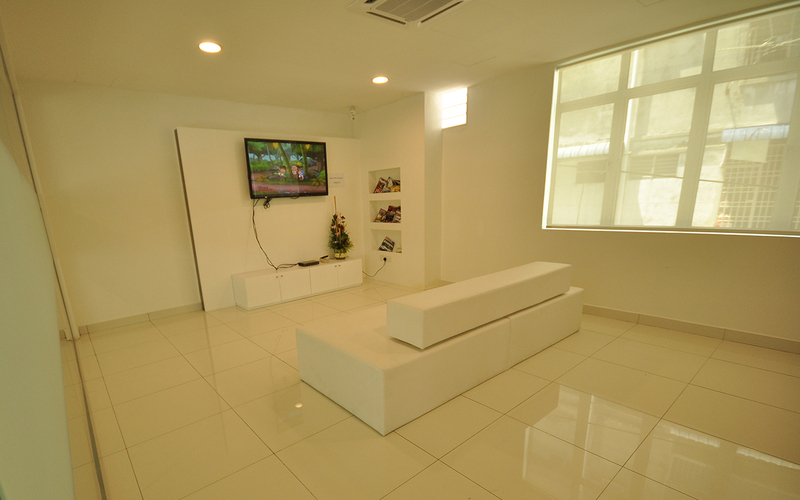 As for the kids, there is a spacious room for them (Entertainment such as ASTRO with 52 inch TV were provided here ). Besides, there are also a drink area, which customer can have coffee and others drink here. Entertainment room. Currently Astro provided. There is a big spacious show room which can display up to 5 Peugeot cars. As for the ground floor, there is the reception/ service advisor area. According to the person incharge here, there are a total of 6 bays and 4 unit of hoists at service area which allowed them to service a total of 20 over cars everyday. However customers need to make appointment first unless emergency case. As for those customer came from Penang island, RM7 cash for bridge toll will be given when the customer shows IC which indicates their home address is in Penang island. 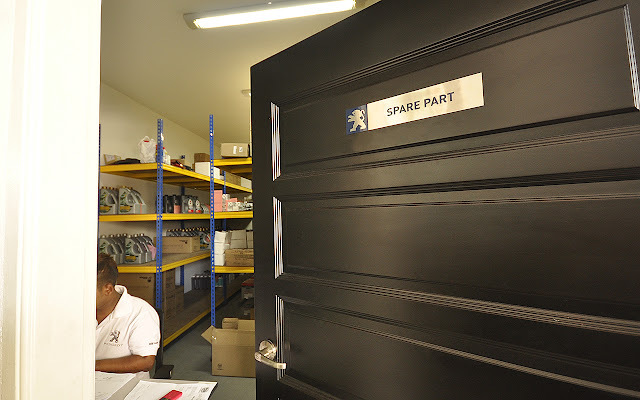 The spare parts room is also located at ground floor, we had a peek inside, and yes it stores some quantity of spare parts, so if you are Peugeot owner or Peugeot owner wannabe, please rest assure about the spare parts issues. The reception/ service advisor area. There are 6 bays and 4 hoists at service area. The good news for Peugeot owner wannabe, currently Peugeot is having 5 years warranty (unlimited mileage), so i think its a great deal to grab on! (3+2 program, 3 years by manufacturer, 2 years by insurance). 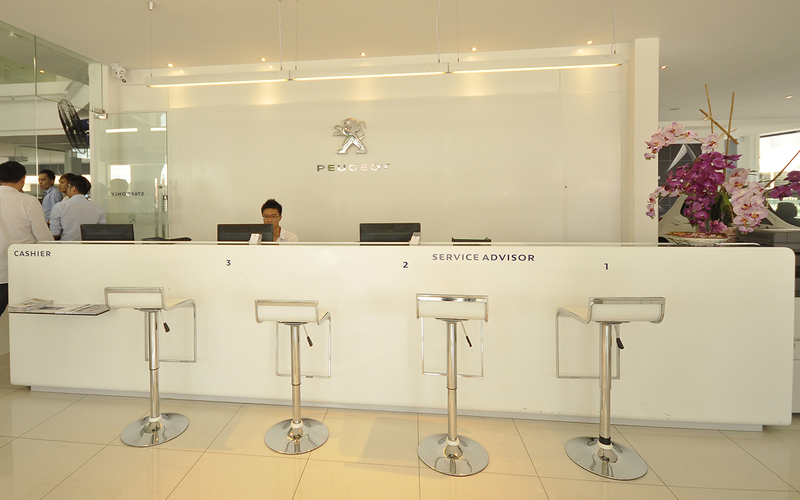 As for the current Peugeot car owner, you can enjoy the Peugeot lounge service while in Subang airport, Subang Sky Park Terminal Lot M18A. 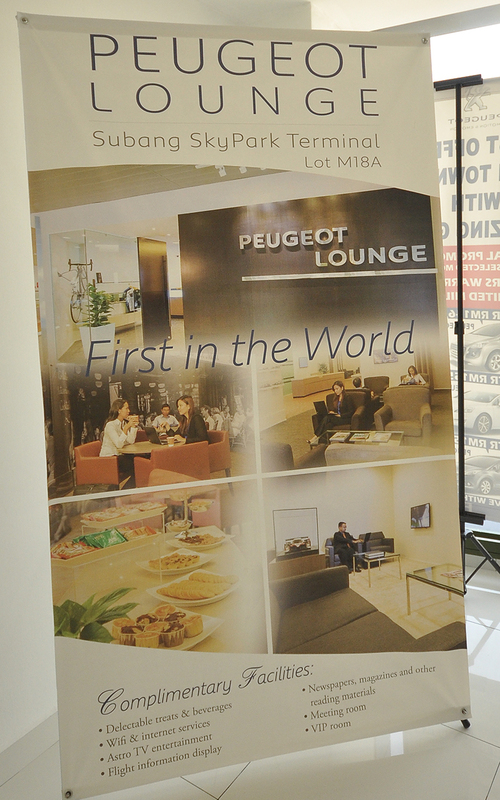 Peugeot is proud to be the first in the world to provide you complete comfort, convenience and relaxation. Complimentary facilities includes: Delectable treats & beverages, wifi & internet service, Astro TV entertainment, Flight information display, News papers, megazines, and other reading materials, last but not least the VIP rooms/ the meeting rooms. 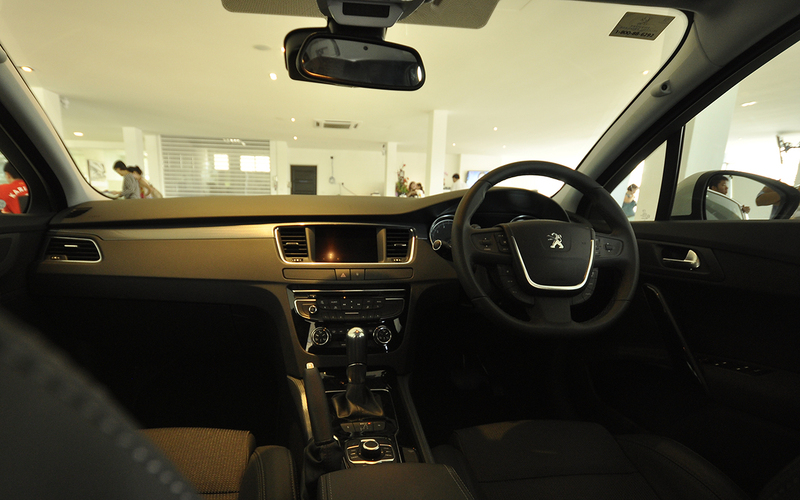 Just look at the interior of a Peugeot car. I think its very beautiful, kinda elegance feel. 5 years warranty (unlimited mileage). 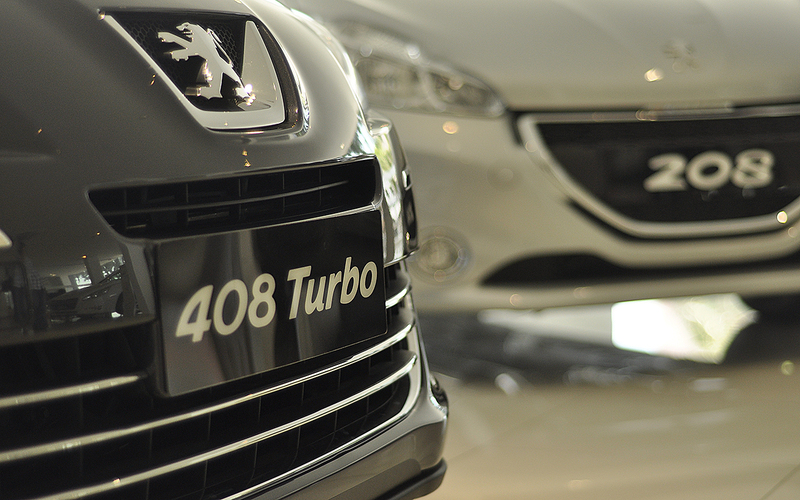 Current Peugeot car owner's benefits. Address: 7290-7294, Jalan Bagan Jermal, Taman Bayu, 12300 Butterworth.